Ever wondered about Blockchain? You might have seen it many places and most people really don’t explain how you can really make use of it for real life. What is it and how does it work? How can it transform my Business Idea or Business/Startup for the better? 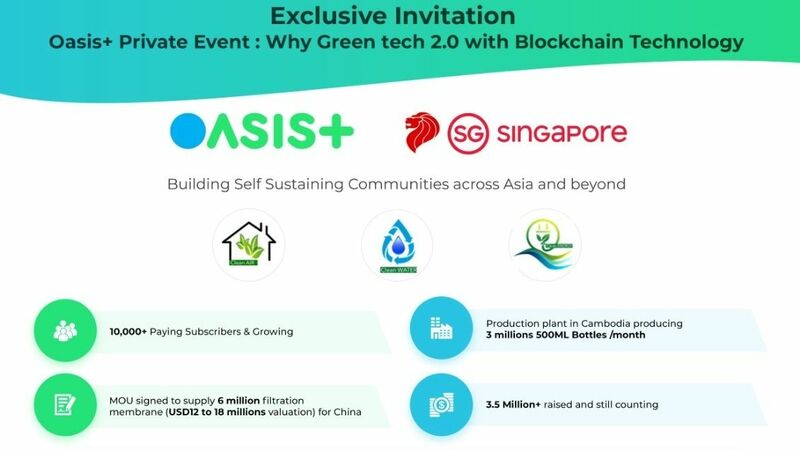 We answer all these questions and more in a special and exclusive evening Masterclass session with Blockchain expert and IT entrepreneur, Jack Hua. Gain an understanding of blockchain and its uses in industry. 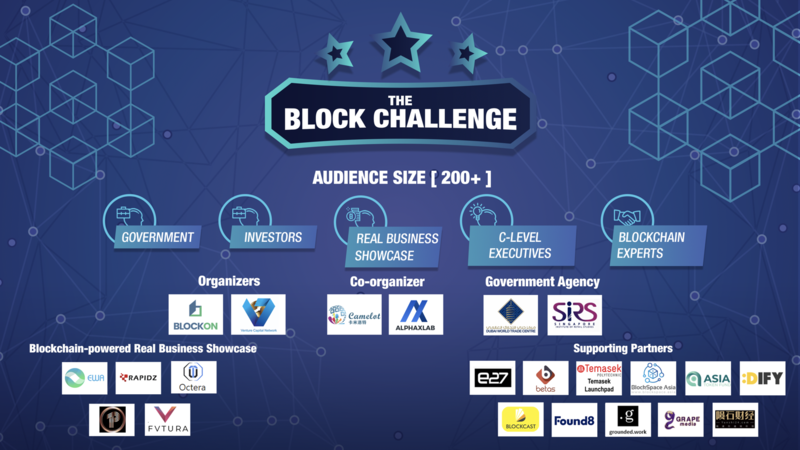 Practical and real-life examples of blockchain usage will be demonstrated for attendees to have an hands-on experience of what blockchain can do. Remember to bring your laptop if you want to join Hands-on Exercises during the Workshop. 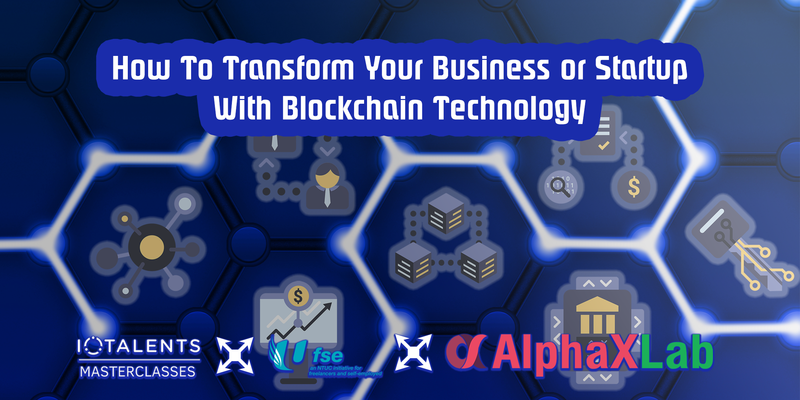 Learn about blockchain technology like you never did before! #PS – Please register at Eventbrite to secure your seat. RSVP here does not mean your seat is confirmed. – What are the current uses of Blockchain? – How is Blockchain relevant to our life? If you want to stay in touch with Entrepreneurs, Startups & SMEs from Singapore, do join our Facebook Group! Food and drinks will be provided at this event. Do come early to avoid being disappointed as refreshments run out fast! Jack Hua is a serial entrepreneur with experiences with creating and building multiple startups. He led his previous startup to achieving half a million in revenue in its 1st year. He exited the company to build his 4th business, AlphaXLab. Jack has considerable experience with App & Web Development and currently works with entrepreneurs on their startups and ICO projects. 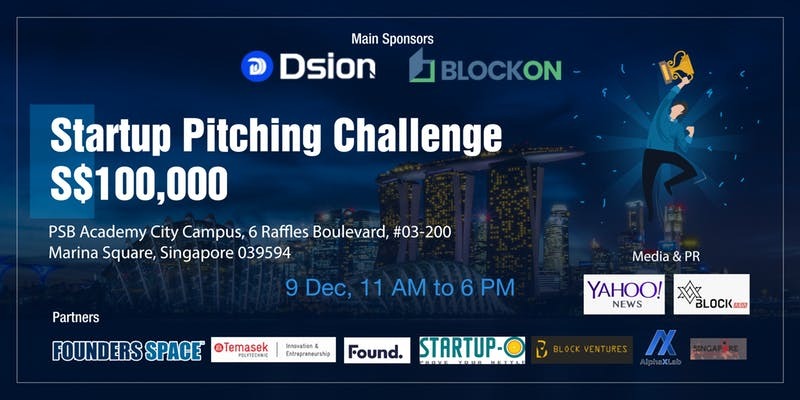 He is now working on these ICO Projects: Sozo, Axcite, AssureAsia, OKMcoin & AladdinCoin, with Startups/SMEs from Singapore, Malaysia, Australia & Indonesia. He also serves as a consultant / advisor to several startups in Singapore.